Not my photo or tweet, but its bound to be of interest here. 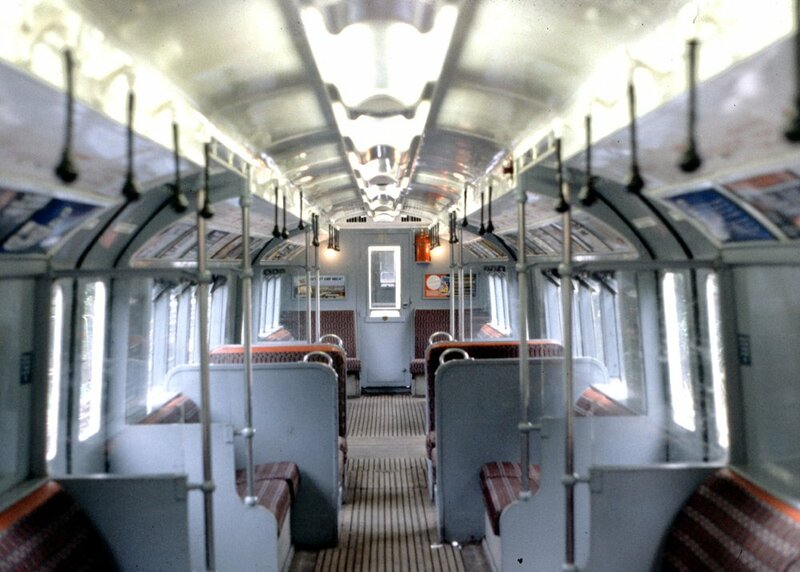 I especially like the photograph being in colour, so that things like the moquette colour can be seen. 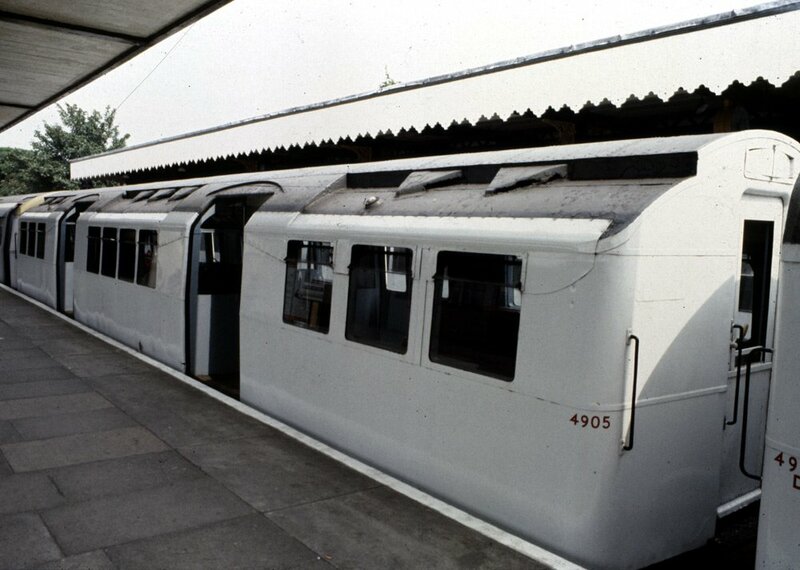 This is my reply, and these are photos I took many years ago, at either Hainault or Woodford station (most likely Hainault). sorry but I cannot get my photos to show up. I am not sure what I am doing wrong as I copied its url. Looks like a 1926-29 stock car although without seeing the draught screens it is impossible to say. Great photo and very atmospheric. Because your tweet includes a link to the original tweet the embedding tool is picking that up rather than displaying the pictures you attached to your tweet. If you click/tap on Simon's tweet above it will open separately and you can then view his pictures. Another day, not so late at night, and I have found a way around that issue... links to the individual images! The colour snap from 1955 has solved a long-standing puzzle for me, which has nowt to do with trains. If I ever literally dream of that era, it's only ever been in black and white. And looking at the drabness of the people, the cars, the moquette, etc. it's no wonder-my childhood memories must have been tinted by that world around me. No wonder I loved Met trains,always went for red or purple crayons at infants school and loved pigeons from a very early age! And little wonder I still do!